For the past few years, the NSW government has been looking to expand to deliver more homes, jobs and services to cater for the expected population growth in Parramatta. Population projections according to industry figures show Greater Sydney is set to grow by more than 1.5 million people in just over 20 years. Known as Sydney’s second CBD, Parramatta has emerged as one of Australia’s most significant growth regions and one of the city’s most desirable areas. The population of the City of Parramatta is set to increase by over 140, 000 in the next 20 years. As the population increases, suburbs in Central Sydney, Inner West and North Western Suburbs are being steered away from for various reasons. These may include financial, standard of living and accessibility factors. First home buyers and families are looking further West for more affordable properties, more suitable residential suburbs for families and characteristics as such. The increase in employment opportunities is one of the key reasons many are drawn to living in Parramatta. By 2021, Parramatta is expected to provide an additional 22,000 jobs. Health care is currently the dominant industry for employment with almost 25,000 people working in the industry. This is primarily driven by the current Westmead Hospital development. The second highest sector is public administration and safety, followed by financial and insurance services. Many corporate offices are situating their headquarters or main offices within this second CBD region. Development of Parramatta Square, one of the largest urban renewal projects in the country. 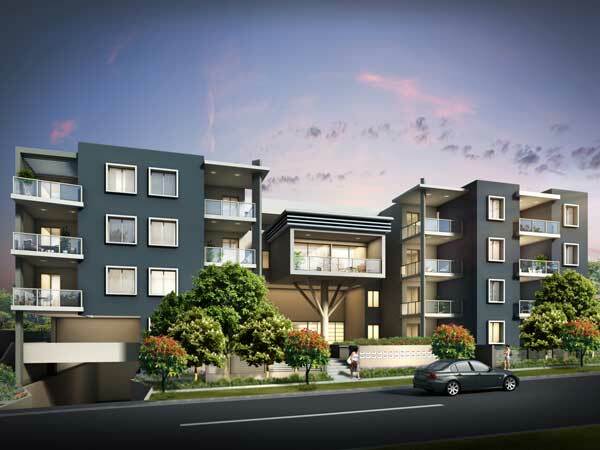 A jump in residential and commercial property development in Parramatta is also expected to occur to accommodate for the new residents and visitors. New dwellings are expected to increase each year, with countless projects already in the pipeline for the next five years. Commercial development is also projected to increase by 34%. This development will primarily take place in Parramatta Square, an iconic landmark that is set to feature a mix of retail, commercial and dining precincts. The growth in Parramatta has sparked the interest of investors who see the potential economic and long-term gains in this suburb. Why is Parramatta a prime location to invest in? At Cite Group, we understand property. We have capitalised on the value and potential of Sydney’s most booming suburbs. 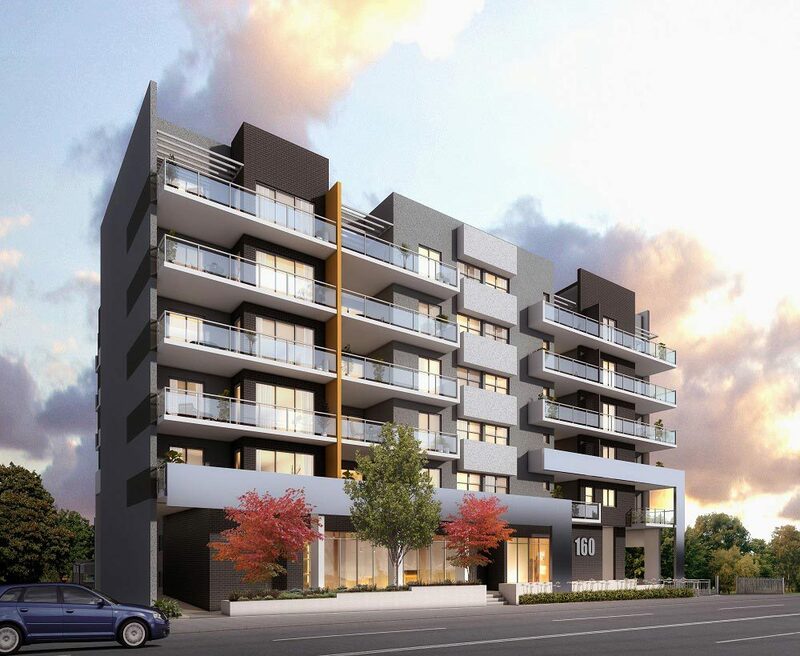 With recent developments near the City of Parramatta, such as Westmead’s Westvale and Hannah, and Paperbark in Mays Hill, we have recognised opportunities in the property market and have met market demand. Read more about us here.